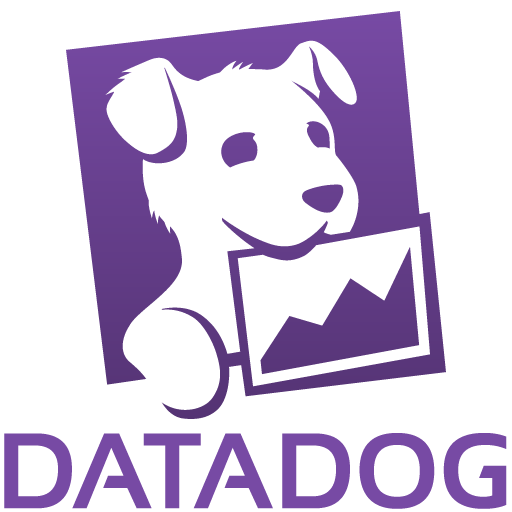 Data aggregation with dogstatsd/Threadstats - Am I seeing the exact values sampled in my code? How and why is the aggregation performed? Is it possible to integrate with ThousandEyes? What are valid metric names?